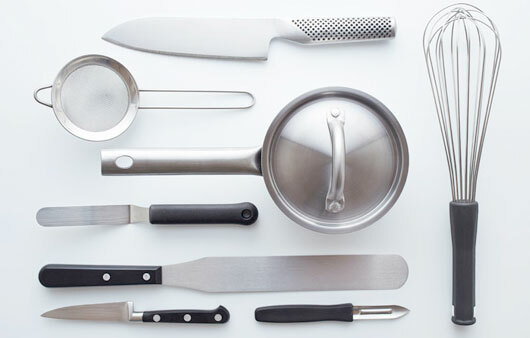 Whether for cooks or for butchers: the knife is the most important tool in both professions. The Victorinox Fibrox line features professional knives that stand out for their high quality, durable materials, ergonomic design and a patented handle in Fibrox with a special grip, great for a sure grip. 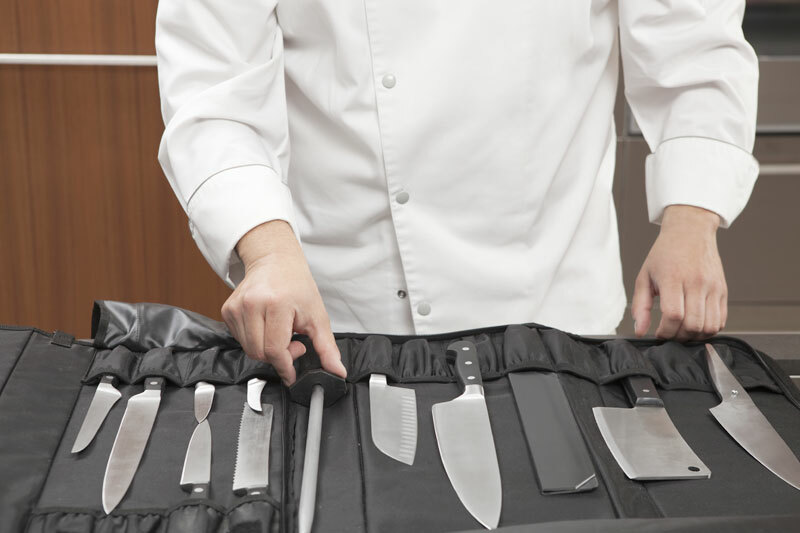 These knives are the perfect companion in every chef's kitchen, but they are equally appreciated by those who cook at home. 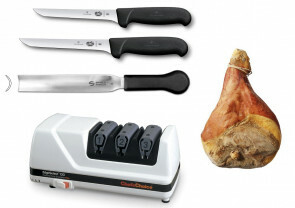 French Butchery Knife Fibrox handle 36 cm.